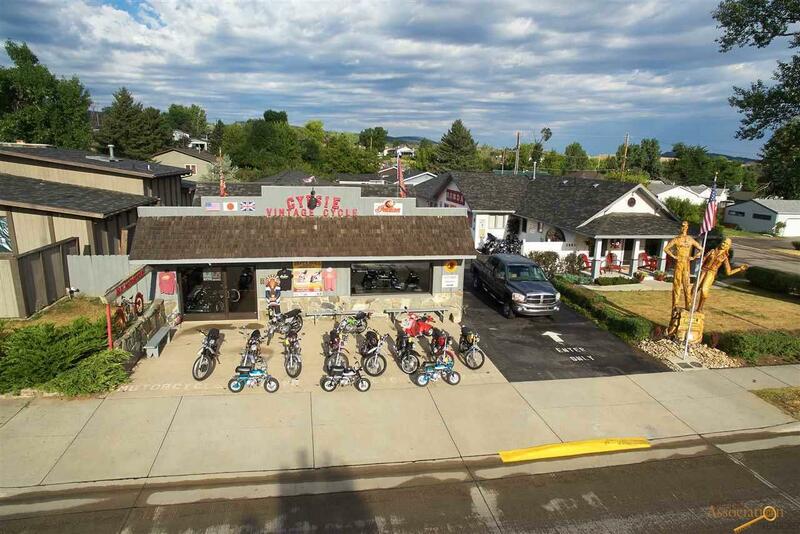 2007 Junction Ave is a fully functional and operating motorcycle shop. 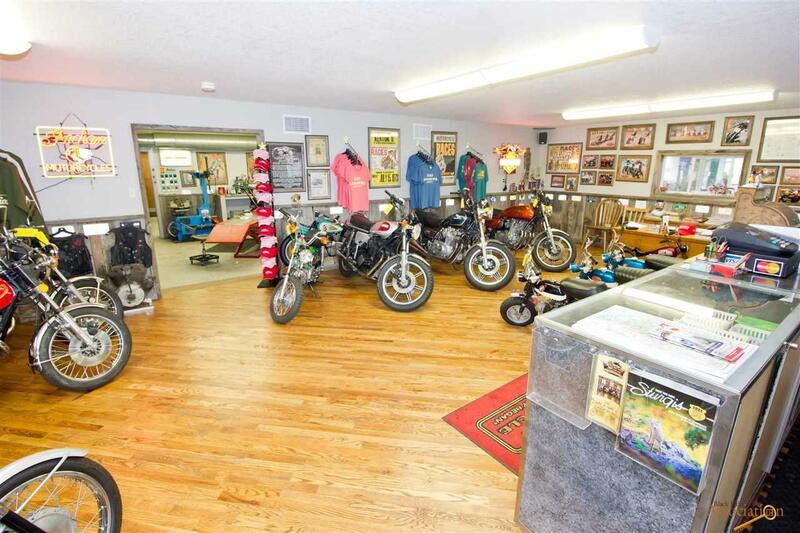 As the genesis of The Sturgis Rally, this 4000 sq ft. facility has three working bay's, a showroom and a lounge giving ample opportunity for engaging in both the business and social side of this Historic facility. 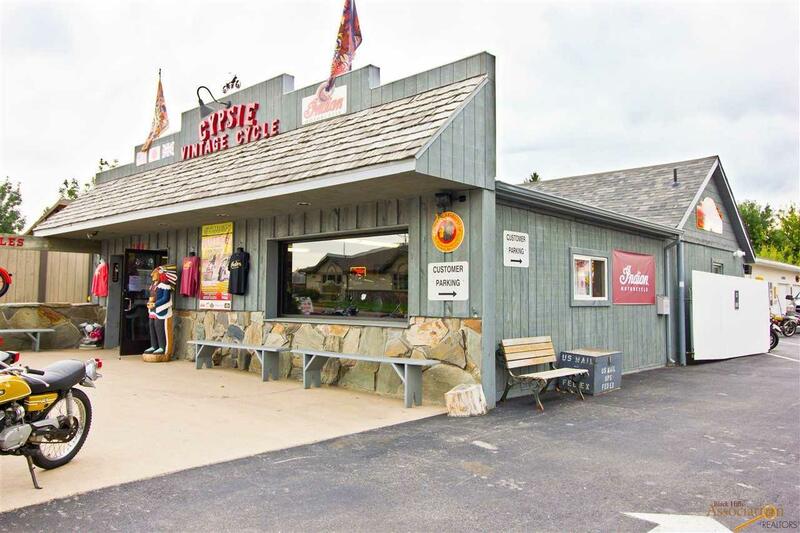 Completely remodeled with new electric, insulation, heat and infrastructure. 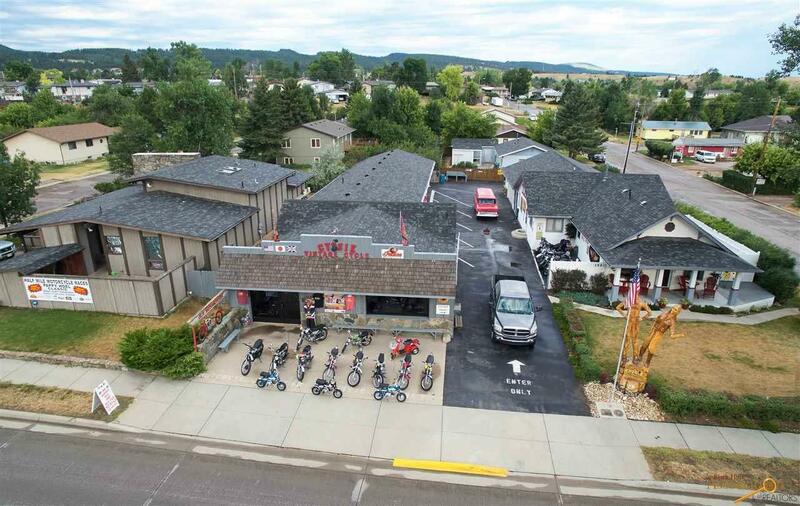 The building commands very high exposure on Junction Ave, the busiest street in The City of Sturgis. In addition to on street parking (Park St. & McNenny) the shop hosts a gated parking lot for six to eight vehicles with an additional three parking stalls on the buildings North side. Listing provided courtesy of Steven Anderson of Assist 2 Sell/Buyers & Sellers Real.